A restaurant in Roses, on Spain’s Costa Brava, changed the world of the gastronomy and the way we see food, creativity, and experience. 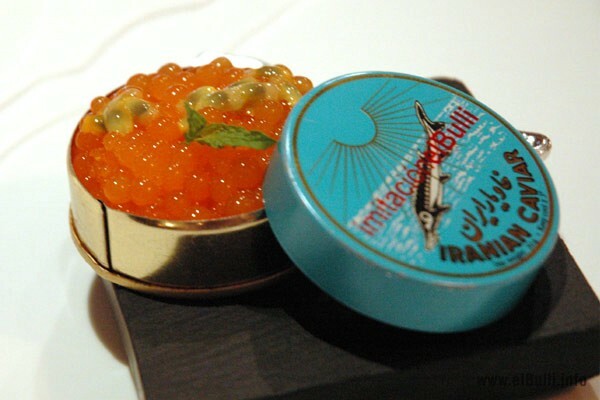 Restaurant magazine judged them as the world’s best restaurant five times. They’ve been awarded 3-Michelin stars. How they made it? The short answer is they focused on the experience. 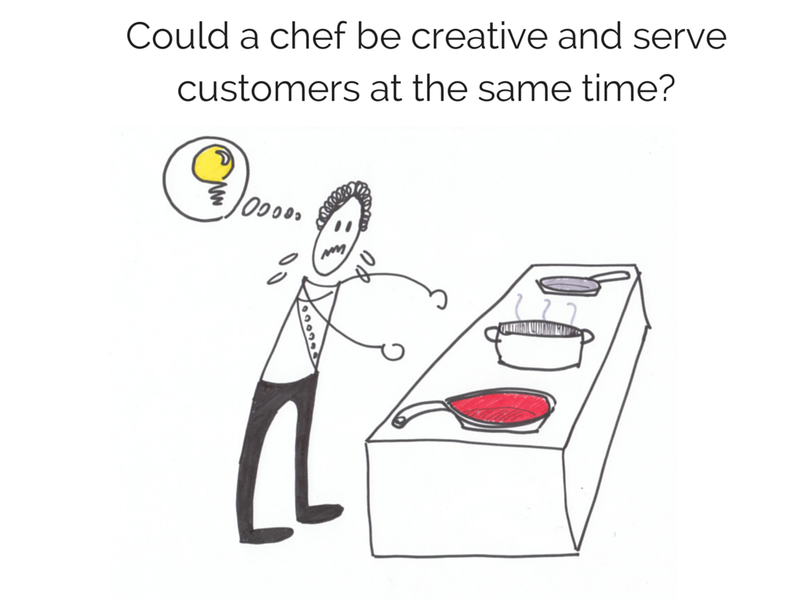 Could a chef be creative and serve the customer at the same time? Well, Its definitely a challenge, at least in the traditional sense of the restaurant. 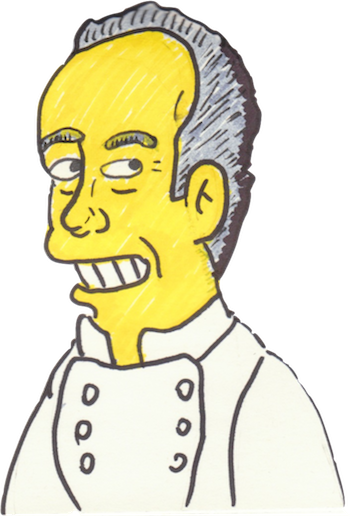 In the case of El Bulli, for six months during the winter, and for economic reasons at the beginning, Ferran and his team closed the restaurant and used this time to create new dishes. This particular condition training them to operate in two different modes. 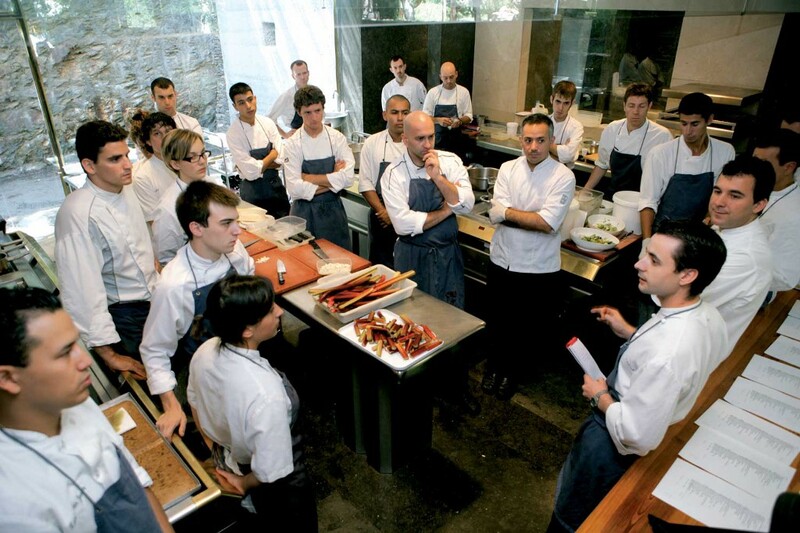 El Taller was located at Barcelona’s Gothic neighborhood and it was El Bulli gastronomic workshop, where they explored new ideas and techniques without the pressure of the daily service. 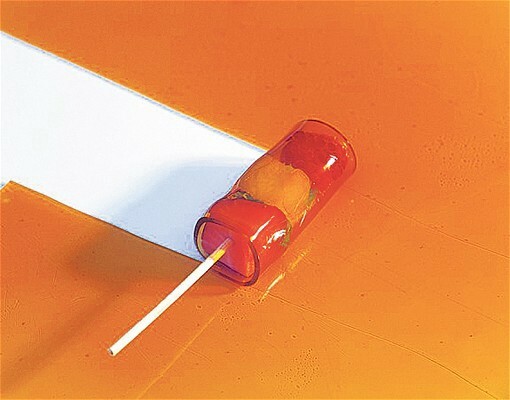 The process started when Ferran and his team analyzed the way different ingredients behaved. 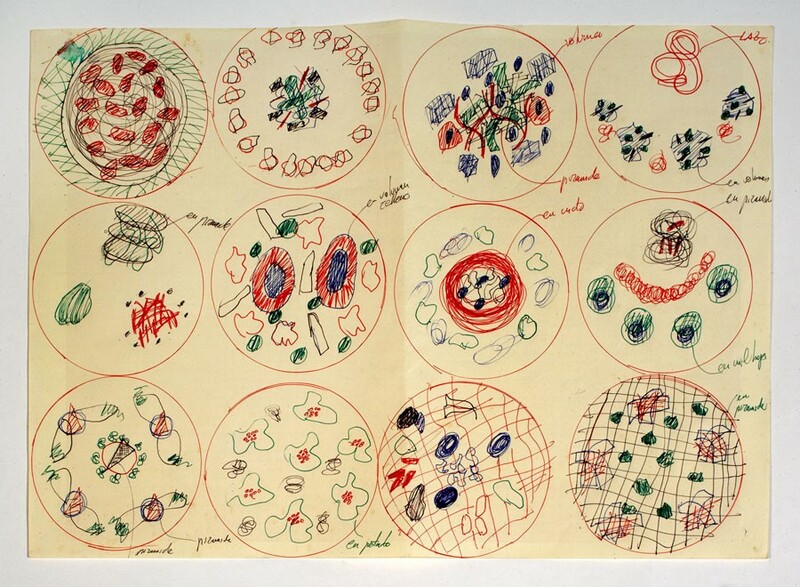 Everything was documented with extensive notes and sketches. 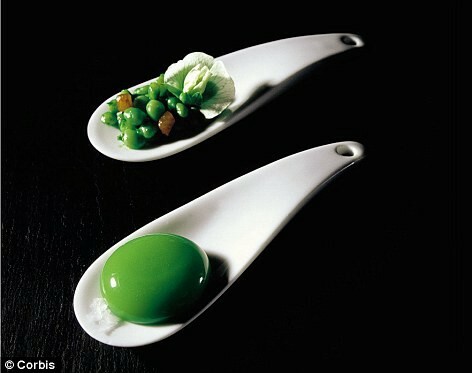 They did 5000 experiments to created 125 new dishes every year. 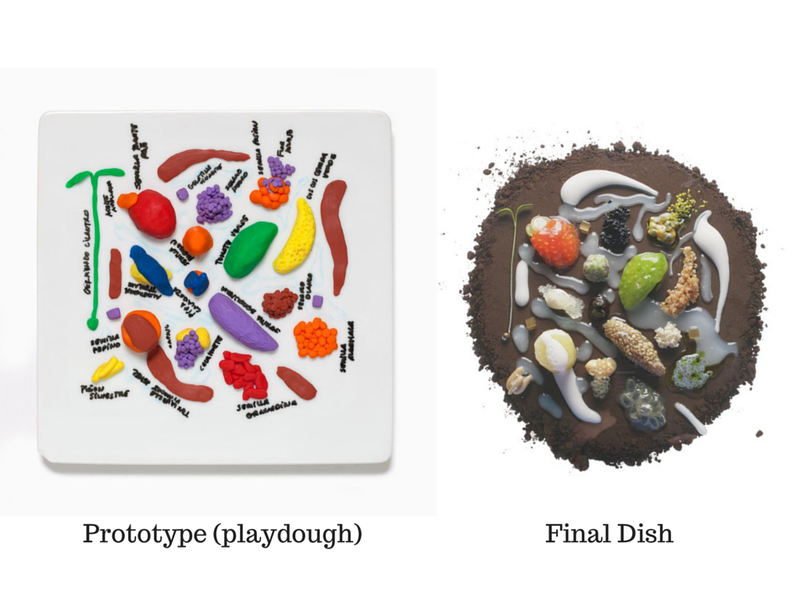 They made prototypes, for example, on the left is a prototype of a dish made with play-dough and on the right is the final dish. Every chef had a creative notebooks. 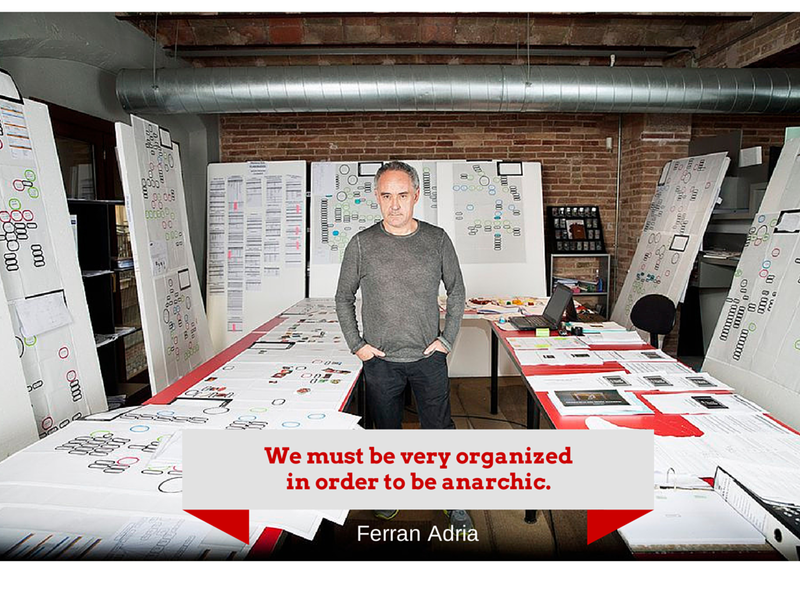 In the creative mode, Ferran also worked with other professionals like industrial designers, artists, computer engineers, architects and designers. 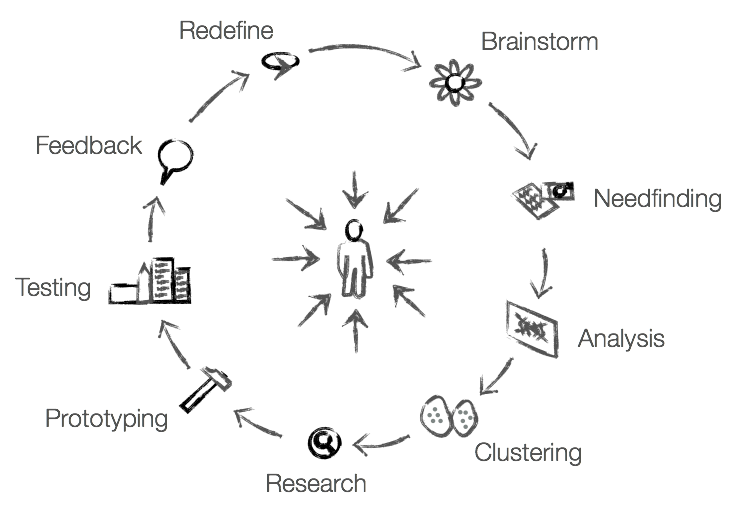 All this creative system and process look alike the design thinking process, where the main goal defines a methodology to generate new ideas. Here was the place where elBulli served their creations to their customers. Also was the moment when concepts and techniques generated in the creative mode were transformed into dishes. Everything was done with meticulous precision and timing. More than 50 chefs worked as an orchestra every day during this season. 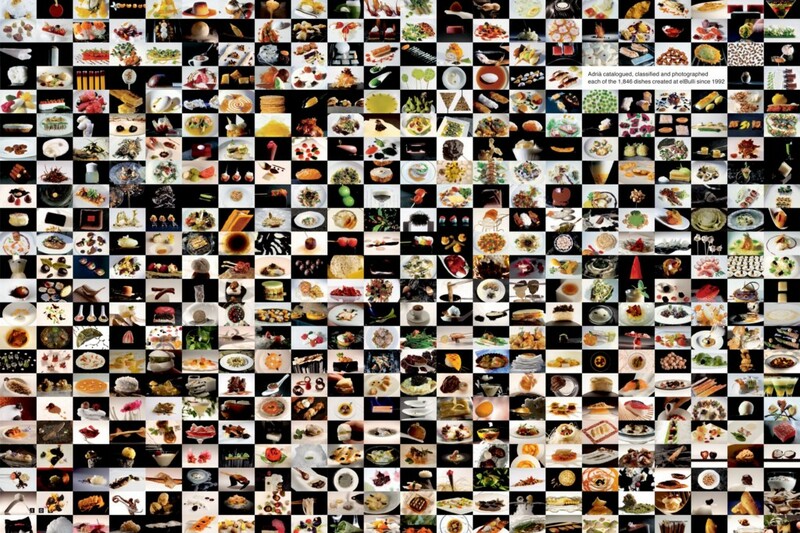 The production mode at El Bulli was a strict time/goal run. At this moment the most important was delivery the best experience and food like an orquestra. 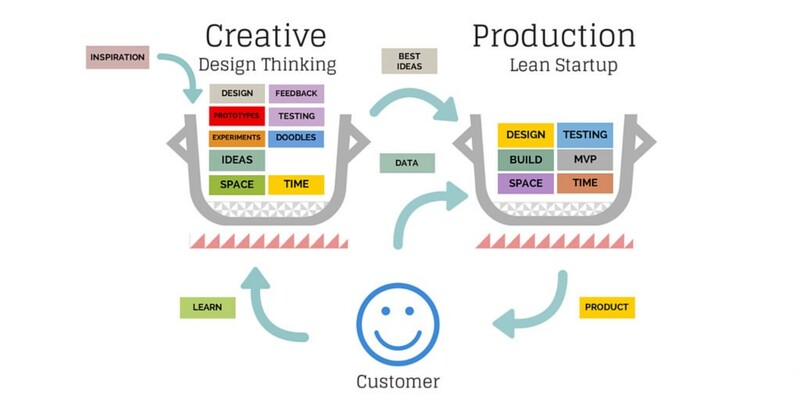 Very similar to a design agency or a software startup. What has been the result of these two operational modes? 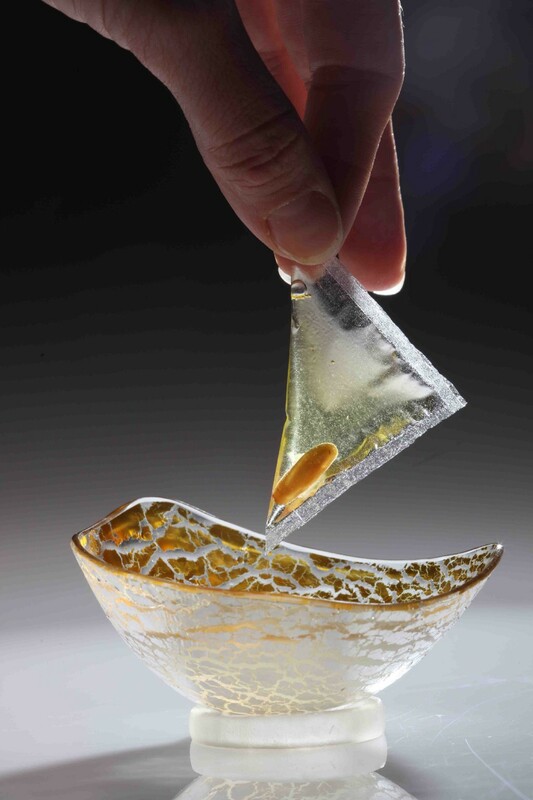 This unique process for a restaurant allowed El Bulli became the most influential restaurant in the history and redefine the avant-garde cuisine. This model can be found also in companies like Apple, Facebook and Google. 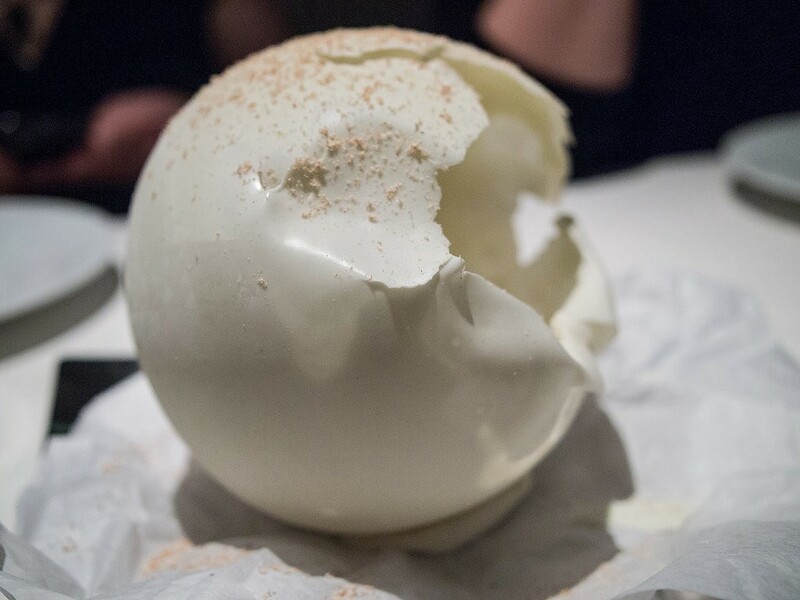 How was the dining experience at El Bulli? You must be ready for when the muses of the creativity arrive. What it’s like to eat at one of the best restaurants in the world? 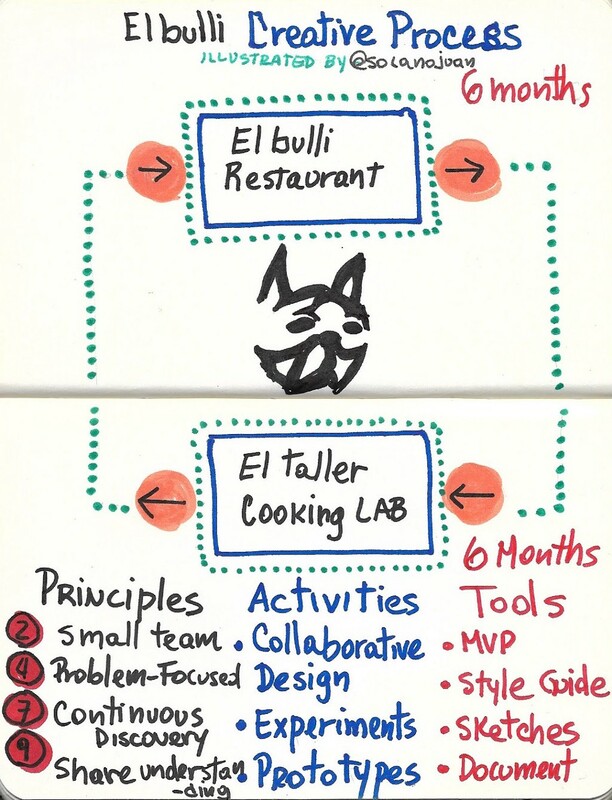 How “elBulli” turned dining into an experience was originally published in UX Collective on Medium, where people are continuing the conversation by highlighting and responding to this story.